NEWBORN babies are dying at a higher rate in regional and remote Queensland and the number of babies born on the way to hospital has exploded. These are just some of the frightening revelations in a secret draft document from State Health Minister Steven Miles' Rural Maternity Taskforce which has been leaked to The Sunday Mail. The high risks to mothers and babies outside metro areas are laid bare in the taskforce's preliminary report and the blame is turned on country mums, saying they smoke too much, are too fat and don't attend antenatal classes. 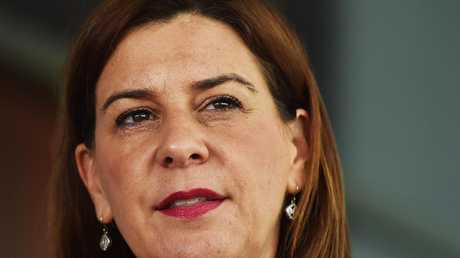 The data has enraged State Opposition Leader Deb Frecklington, who has called on the Palaszczuk Government to immediately reinstate maternity services in the bush. 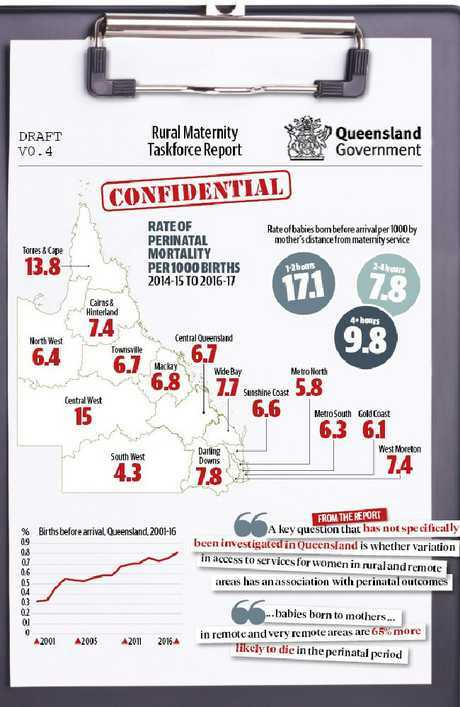 Mr Miles set up the taskforce after The Sunday Mail published data that showed babies born in areas where Queensland Health had closed maternity units were four times more likely to die than in other rural areas. It sent a shock through Queensland Health and even sparked allegations the data from rural doctors was skewed. 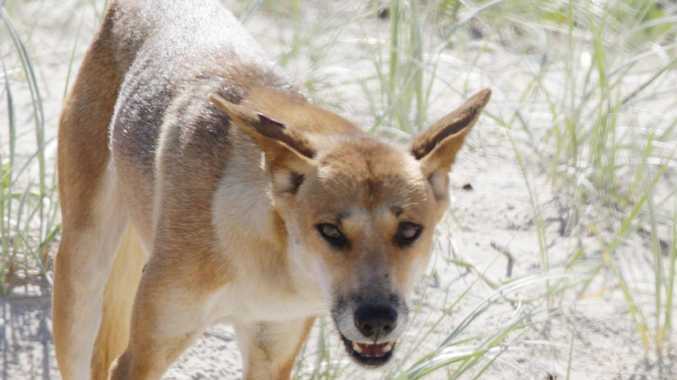 But there is no escape from the reality there is a bush baby crisis and the proof comes straight from the department. A graph in the report highlights the climb in the number of babies classified as Births Before Arrival, when mothers don't make it to hospital for birth. These numbers doubled from 2001 to 2016. If the trend continues, one in every 100 mums in the state are at risk of delivering on the way to hospital. Women who live 1-2 hours away from hospital have the highest rate of births before arrival. The draft report also says bush babies are 65 per cent more likely to die in the peri-natal period than those in the city or inner-regional areas. The Central West perinatal death rate is quoted as 15 per 1000 births, while in Metro North it is eight per 1000. Ms Frecklington said the shocking data was "the state's shame that our babies are being born in the dirt". "I cannot stand by and allow the Government to continue to shut down maternity units. There must be a reversal in their position on rural maternity," she said. The mother of three has experience of having to leave home when pregnant and stay close to a rural hospital. "Imagine not having the security of knowing that there is someone close by that can help you if there is a problem," she said. "Our women are being treated like second-class citizens. Babies are dying because of decisions and delays by the Palaszczuk Government." Mr Miles has not yet been presented with the report and Dr John Wakefield, chairman of the Rural Maternity Taskforce, says the data is "far from being a complete report". "At this stage, we have only compiled preliminary information in conjunction with industry experts," he said. "The data does show variation in perinatal mortality between women who live in urban and very remote communities, with the maximum additional risk of perinatal death being of the order of 1.7 times the urban rate, and not four times the rate as indicated in previous media reports. "This variation appears to be linked to the health status of the mother rather than whether they give birth in a rural or urban hospital." The Sunday Mail's original report highlighted data that showed the number of baby deaths was four times higher in areas where maternity units had closed and not a comparison of remote and urban births as Dr Wakefield suggests. Dozens of maternity units across Queensland have been shut or downgraded in recent decades, crippling the towns that need help close to hand. The draft report also states "perinatal outcomes by access to maternity services have not been investigated in Queensland", revealing the department has not considered the repercussions of closures. Maternity Consumer Network head Alecia Staines was highly critical of the leaked report. 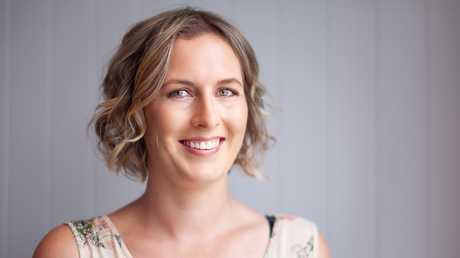 Maternity Consumer Network head Alecia Staines has slammed the draft report for putting blame on the women who live in the bush. "Blaming mothers for abhorrent outcomes is just the pinnacle of buck-passing," she said. "This whole process has been a waste of time. "Women want local services, not to be blamed for their own babies dying, when clearly the causation is from having no services available. 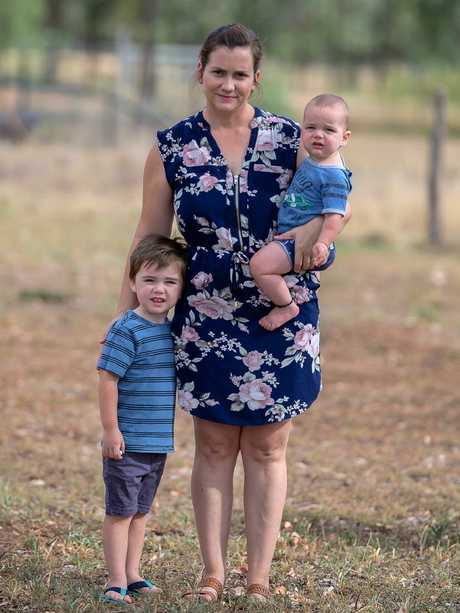 "Maternity consumers in rural and regional areas are more than disappointed, they are angry and continue to be forgotten in this bureaucratic exercise." Callide MP Colin Boyce said his community was suffering. 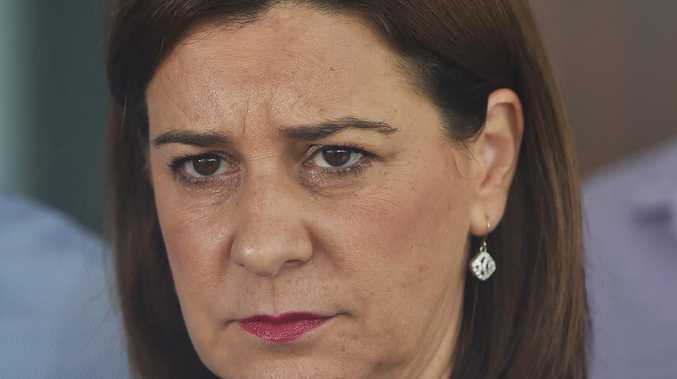 "The Palaszczuk Government is ignoring the advice of its own experts," he said. "It is a scandal that maternity services have not been investigated in Queensland. "Because of substandard care, babies in my electorate are twice as likely to die as those in the city," he said. A RURAL Queensland town is having its brand new $2.5 million maternity ward stripped and repurposed and on-call midwives taken off the roster. The decision was made within days of Health Minister Steven Miles's rural maternity taskforce visiting Theodore. The community has been fighting to have Theodore Hospital's maternity ward reopened since a decision was made to shut it down last year. But in a letter initially held back from staff, dated March 7, Central Queensland Hospital and Health Service informed management that maternity services were being dropped back to the lowest levels. This includes no planned births, transfer of women requiring inpatient antenatal or post-natal care and only accepting women if they are at risk of giving birth while being taken to a different facility. "There is no requirement for a continued on-call midwifery service. Please ensure that within a three-month time frame midwives are no longer placed on an on-call roster," Gladstone Hospital executive director Sandy Munro wrote in the letter. She also said the shuttered maternity ward would be stripped and repurposed. It is understood the work could begin within days. LNP Senator Amanda Stoker said bureaucrats had argued it was about risk management. 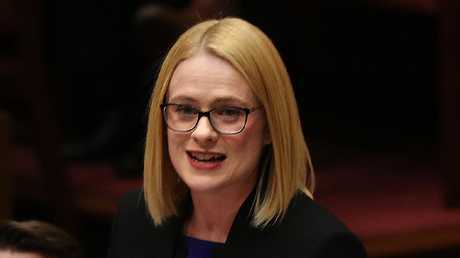 "Making this decision before the … taskforce report demonstrates that Labor Health Minister Steven Miles is not interested in listening or the best health outcomes for rural communities," she said. Theodore resident Brian Hanna, who has been campaigning to save the birthing services, said: "We're been campaigning so hard to keep our services, but they've just given us the middle finger." CQ Hospital and Health Board chairman Paul Bell denied any change. "The board wholeheartedly supports the continued provision of emergency birthing services, as it has since 2011. This is appropriate for a hospital of this size, with the number of births in the … area," he said. RURAL families are forking out as much as $25,000 to have a baby in Queensland's "free" public health system. It is common practice for doctors to advise women, who live hours away from their birthing hospital, to move into accommodation near the hospital three or four weeks before their due date. This is to avoid a roadside birth. Rural doctor John Hall told The Sunday Mail that families who lived on properties or ran small businesses were being financially hammered by the need to be away from home. "The partner may have to pay someone to cover for him while he takes time away and if the woman works she has to finish early," he said. "Many of these families are impacted by drought or flood and cannot afford extra costs. "Older children have to be pulled out of school and there would be times when the husband simply can't get away so he misses the birth of his child." Dr Hall said the closures of dozens of maternity units statewide meant more women now lived hundreds of kilometres from a birthing centre. "This is why the DIY birthing kits have been handed out in areas like Dalby because some families simply can't uproot and they have to take the chance of making it to a birthing unit on time," he said. "While the government has the Patient Travel Subsidy Scheme, in many circumstances the rebates just don't touch the sides." Brisbane women can enjoy private maternity care with an obstetrician and birth in "resort style" hospitals for close to $5000. If she goes public, the experience is cost-free. Clermont's Lauren Shannon spent almost $10,000 to have her two boys and she says she is one of the lucky ones. The Clermont maternity unit closed in 2002. Ms Shannon had her babies in Rockhampton Hospital, more than four hours' drive away. "We have been lucky in that my husband, who works in the mines, was able to take annual leave so … he did not lose any money," she said. "The accommodation alone cost more than $3500 for each birth, plus many other costs. We travelled to Rocky three weeks before … but some women have to go earlier and others may have to stay a couple of weeks after the birth." Ms Shannon said having a roadside birth was one of the biggest fears for pregnant women living in the bush. "It is something that comes up a lot when women get together," she said. "There is no predicting when a baby will decide to arrive. I know that I was frightened of going into labour before the move to Rocky."